Build a house, duplex, or other multi-unit property that may be allowed on one of 6 available R2 parcels listed for sale individually.A two to four multi-unit requires a class 2 review by the City of Union Gap. Single family requires NO review. 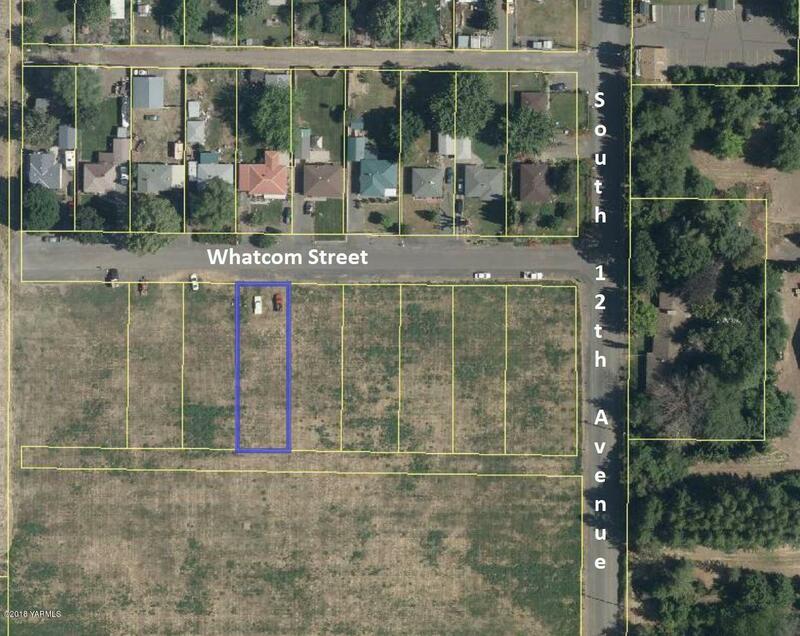 MLS#s: 18-1823, 1825, 1826, 1828, 1829.Union Gap water line runs along Whatcom Ave. Parcel # 181336-32420 perked for a conventional gravity septic system in July. See perk test results in documents section of listing.